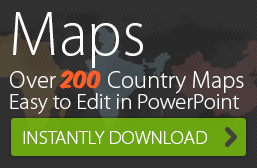 Browse through our range of PowerPoint maps of countries across the world and create your own infographic map. Here are some very creative maps that are a combination of color, information and creativity. Get inspired by the below map examples. Our artists can take any of our maps of India, Americas, Asia, Australia and Europe and recreate them in different themes. 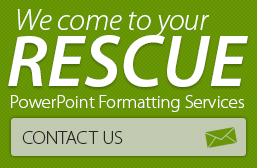 We can apply multiple styles: cartoon, fluid, antique, hand drawn, you name it – we can do it. 1. This USA map shows what each state is best known for. 2. This one is not about countries or states. It is the 2010 social networking map by Flowtown, and it’s very creative! It is about the relative territories taken up by social media sites. The fact that they are transcribed onto a world map helps us understand the relative user stats of each site! 3. We love the way Frank Jacobs has depicted relative wine consumption of countries. Browse his website for some more examples of great maps.